From Hard Times Trading Post – Building a home? 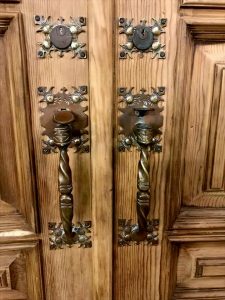 These huge 9′ doors can now be seen at the Antique Gallery. 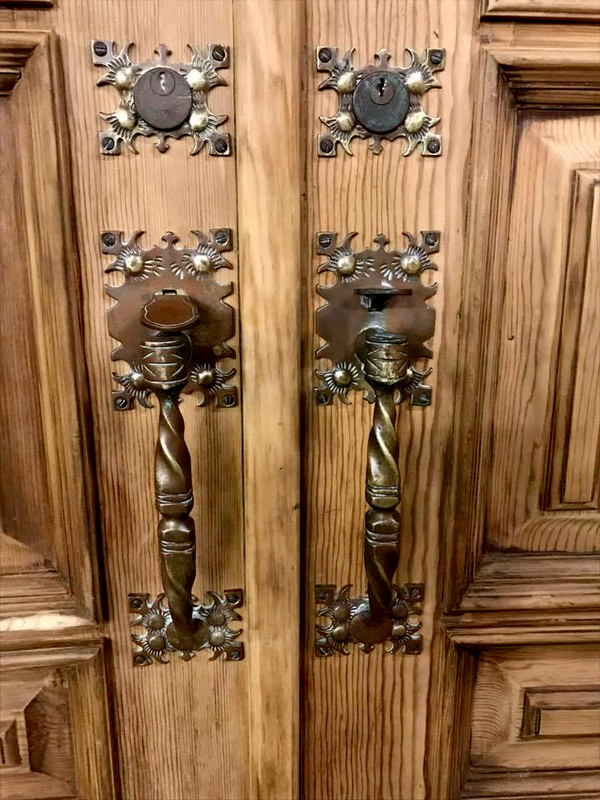 Freshly sanded comes with its original solid brass hardware – makes these vintage doors truly stand out! See more photos on Facebook!